PERIOD is a global youth-run nonprofit that strives to provide and celebrate menstrual hygiene through advocacy, education, and service—through the global distribution of menstrual hygiene products and engagement of youth leadership through a nationwide network of campus chapters. In the last two years, we have addressed over 200,00 periods through 80 nonprofit partners in 34 states and 18 countries, and we have 100+ registered campus chapter at universities and high schools around the United States. Nadya Okamoto, who grew up in Portland, OR, is 21-years-old Harvard student on a leave of absence. 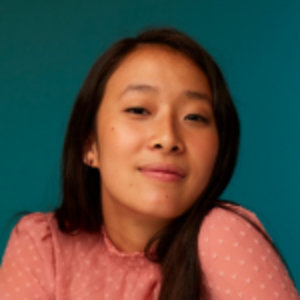 She is the Founder and Executive Director of PERIOD (period.org), an organization she founded at the age of 16. PERIOD is now the largest youth-run NGO in women’s health, and one of the fastest growing ones here in the United States. Since 2014 they have addressed over 500,000 periods and registered over 300 campus chapters. In 2017, Nadya ran for office in Cambridge, MA. While she did not win, her campaign team made historic waves in mobilizing young people on the ground and at polls. 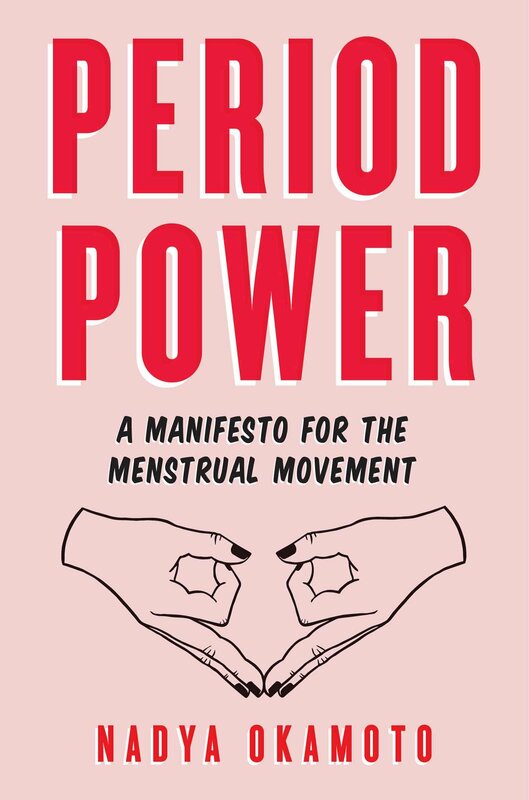 Nadya recently published her debut book, Period Power: A Manifesto for the Menstrual Movement with publisher Simon & Schuster, which made the Kirkus Reviews list for Best Young Adult Nonfiction of 2018. Most recently, Nadya has become the Chief Brand Officer of JUV Consulting, a Generation Z marketing agency based in NYC. Most recently Nadya was named to InStyle Magazine’s “The Badass 50: Meet the Women Who Are Changing the World” list, along with Michelle Obama, Ariana Grande, and Dr. Christine Blasey Ford. I always grew up with this sentiment that A TRUE LEADER IS ONE WHO EMPOWERS OTHERS TO BE LEADERS THEMSELVES — this is something that i think my mom instilled in my from a very young age as the oldest daughter of three girls. i think that this lesson is very much a big part of my brand and has defined how i lead in everything i do, and how i want to exist in the public eye — whether that be through empowering young activists around the world via our PERIOD chapter network, or trying to start conversations to encourage other young women to embrace their strengths and have confidence in their potential and in their voice. 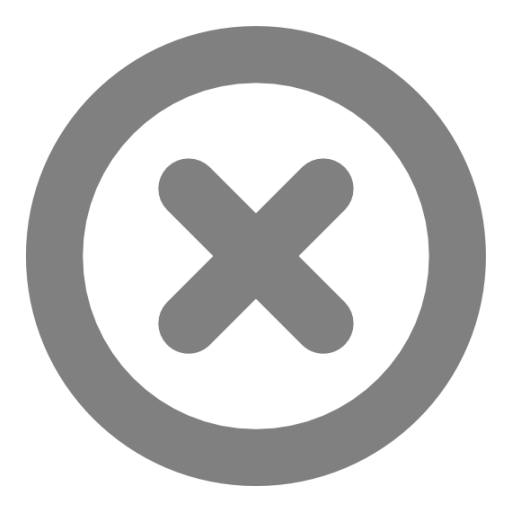 I founded PERIOD when I was 16-years-old, as a junior in high school, after my family experienced living without a home of our own for several months. During this time, on my commute to school on the public bus, I had many conversations with homeless women in much worse living situations than I was in. I was inspired to learn more about menstrual inequity and period poverty after collecting an anthology of stories of their using toilet paper, socks, brown paper grocery bags, cardboard, and more, to take care of something so natural. It’s 2019, and yet, 35 US states still have a sales tax on period products because they are considered luxury items (unlike Rogaine and Viagra), period-related pain is a leading cause of absenteeism amongst girls in school, and periods are the number one reason why girls miss school in developing countries. Over half of our global population menstruates for an average of 40 years of their life on a monthly basis, and has been doing so since the beginning of humankind. It’s about time we take action. Just go for it! If there is something you want to do, believe in yourself and do it! It doesn’t matter if you don’t know what you’re doing or you don’t have the resources. You are capable and you are not alone. Find your people, find a mentor, and ask questions! My mom and family has been a huge support network for me. My mom was a coach with a nonprofit management background, and also a support network for me as I started. I am also really inspired by my younger sisters – Ameya and Issa Okamoto. Ameya is an award winning visual artist and artist and Issa is an opera singer and music composer. Planning out our next national media campaign for PERIOD. big things coming, stay tuned @periodmovement. Signed and sent out 20+ copies of my book period power! I’m obsessed with nyc right now. i was originally born and raised in nyc and am now here during my gap year before my last two years of college. i love the hustle and ambition you feel with everyone, and also the sense of individualism. Cheese. Mac and cheese is an absolute favorite.